The Land Rovers we drive today seem a very long way from the vehicles that launched the company back in 1948, just a few years after the end of the Second World War. The original Land Rover was intended to be a robust four-wheel drive vehicle that could be driven in almost any environment, from the African plains to muddy farmers’ fields and whose simple construction would make them easy to maintain and repair. Based closely on the Jeep, the original models even shared that make’s chassis. In 1970, Land Rover saw the potential for a more refined version of the car and the Range Rover was introduced. This offered greater levels of comfort and, since its introduction, has continued to evolve into today’s sophisticated and luxurious version of the car. A further breakthrough came in 2011 when the Range Rover Evoque was introduced. This was a smaller and more affordable version of the car which has gone on to be a huge worldwide success. 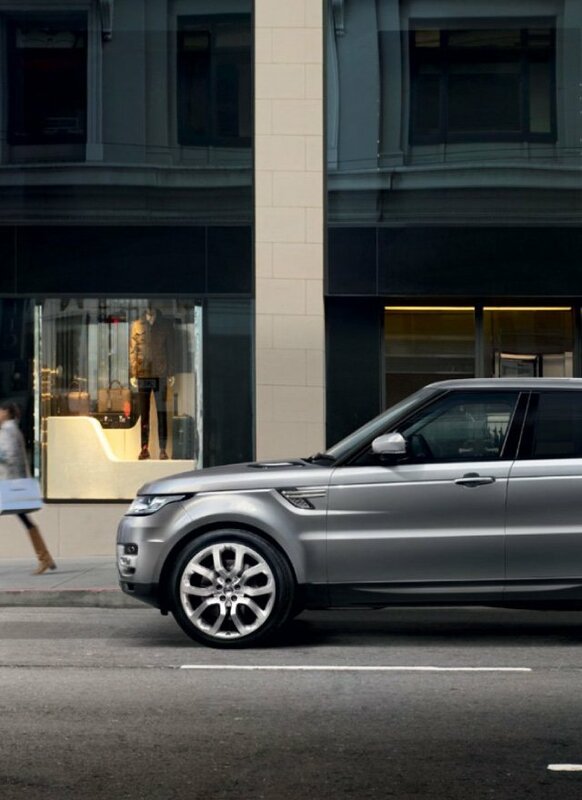 Perhaps closer to the original concept of the Land Rover is the Discovery model which, while still being comfortable, practical and well equipped, does not have quite the refinement of the Range Rover.